One of the hardest working and most successful heavy metal bands in the European scene, PRIMAL FEAR are one of the most awaited bands for the purists of the genre. Formed in 1997 by singer Ralf Scheepers and bassist Mat Sinner, the band has been releasing records for twenty years and touring the world relentlessly, making their motto “Metal is Forever” a way of life. 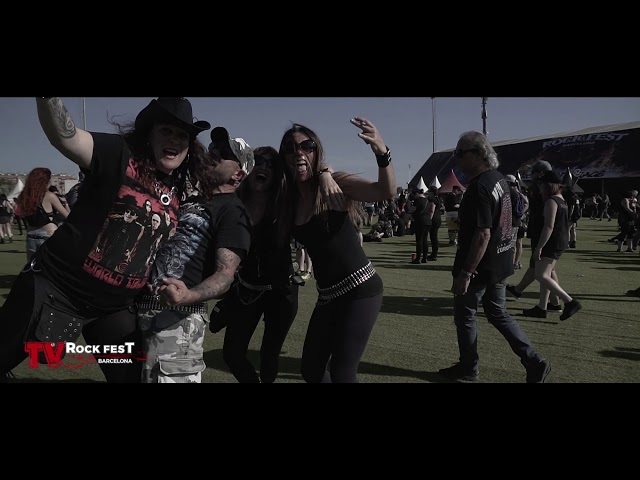 Their most recent effort, “Apocalypse”, was released in 2018 and they will show how it’s done with a show at Rock Fest Barcelona for their hordes of spanish fans.